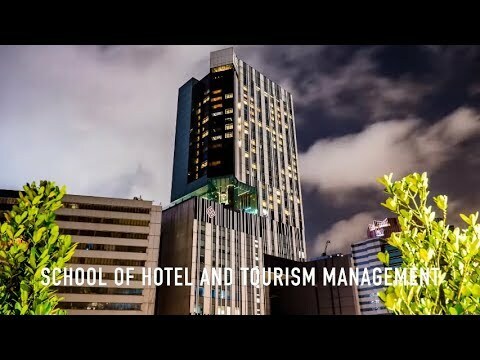 Our Bachelor of Science programmes are multi-disciplinary and equip students with the professional knowledge and skills for a broad range of complex, managerial and specialised work activities in the hotel and tourism industry. 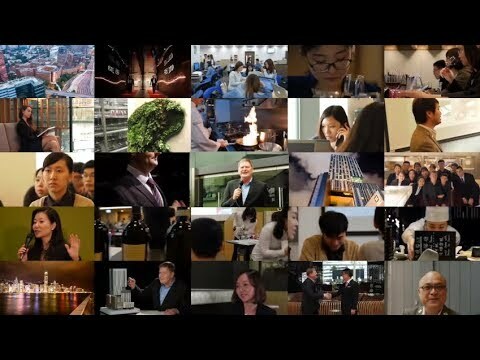 Our students not only enjoy diverse opportunities for international exposure and practical experience in their chosen professions, they are also recognised throughout the world for the calibre of their learning. Our International Student Exchange Programme enables them to live and learn in another culture and country, while the various Industry Placement opportunities let them gain knowledge and practical experience from some of the best names in the hospitality industry around the world. 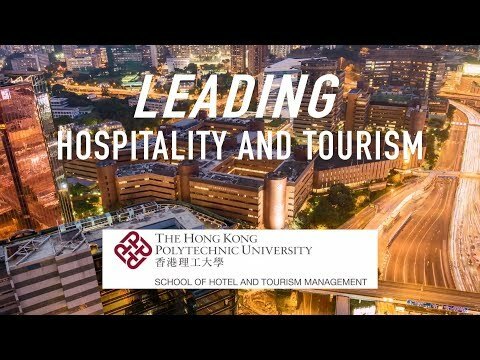 Study Tours are also available to SHTM students which allow them to experience different styles of hospitality first-hand in exciting locations. The opportunity of learning and working at Hotel ICON, our unlike-any-other teaching and research hotel, makes it all the more exciting. Come explore your future with us!